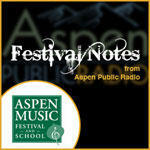 At 6 p.m., conductor Federico Cortese leads the Aspen Philharmonic Orchestra in works by Webern, Schubert and Brahms. And at 8:30, violinist and festival favorite Nadja Salerno-Sonnenberg returns to Aspen for a recital of pieces by Pärt, Prokofiev and Chausson. Among today's offerings: "Baby Got Bach," master classes, Rimsky-Korsakov's "Scheherazade" and pianist Inon Barnatan in recital. Normally a quiet day, this particular Monday features a variety of performances: Rachmaninoff's soulful Cello Sonata in G Minor, the Puccini double bill "Suor Angelica" and "Gianni Schicchi" and veteran soprano Sylvia McNair singing cabaret. It's another packed weekend. 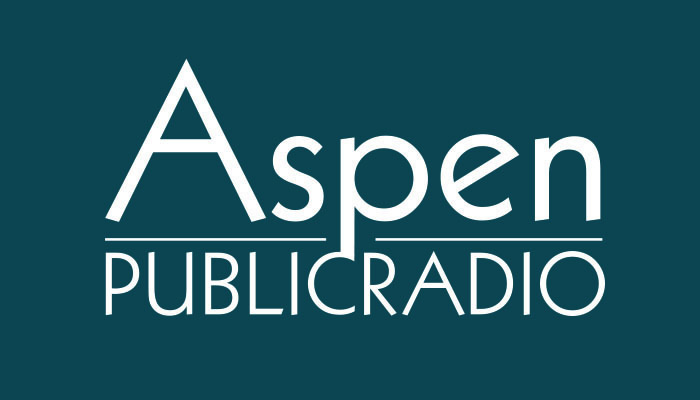 Friday at 6 p.m., pianist Garrick Ohlsson performs the poetic Schumann Piano Concerto with the Aspen Chamber Symphony, and soprano Susanna Phillips sings Britten’s song cycle "Les Illuminations." Sunday's Aspen Festival Orchestra program features pianist Yefim Bronfman in Bartok's Third Piano Concerto.